Creative Montage: Follow the Bride: Do you have a wedding binder? 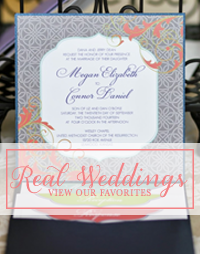 Follow the Bride: Do you have a wedding binder? When I first got engaged, my friend Melissa gave me a binder to organize all the paperwork and magazine clippings a bride-to-be collects. She slid a pretty picture into the front sleeve and added tabs for each category like flowers, photography, entertainment and invitations. 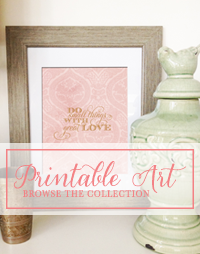 The gesture was so sweet and the gift turned out to be extremely practical. 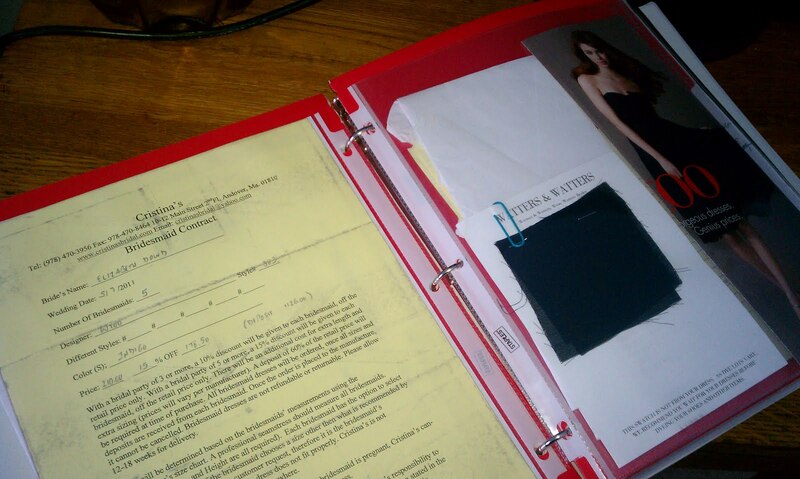 Since she gave me the binder, I’ve been stuffing it full of contracts, fabric swatches and vendor brochures. It’s getting pretty full as we enter the final stretch of planning, but it’s these days that I find the binder is the most helpful. It keeps everything we need in the same place and is easy to find at a moment’s notice. When Keith thought we missed a payment to our photographer I easily flipped through and pulled out a copy of the contract. Our payment wasn’t late and we didn’t pull each other’s hair out trying to find out. I used this space for inspiration. All the info for my bridesmaid dresses: The contract, image and fabric swatch. See how full it's getting!! I’m planning to bring this binder with me on my wedding day. There’s no telling what problems will arise that day (I’m hoping for none, but expecting at least one minor blunder). Having all of my vendor’s information and contracts on hand will give me some control, or at least help minimize the panic if a vendor is running a few minutes late. 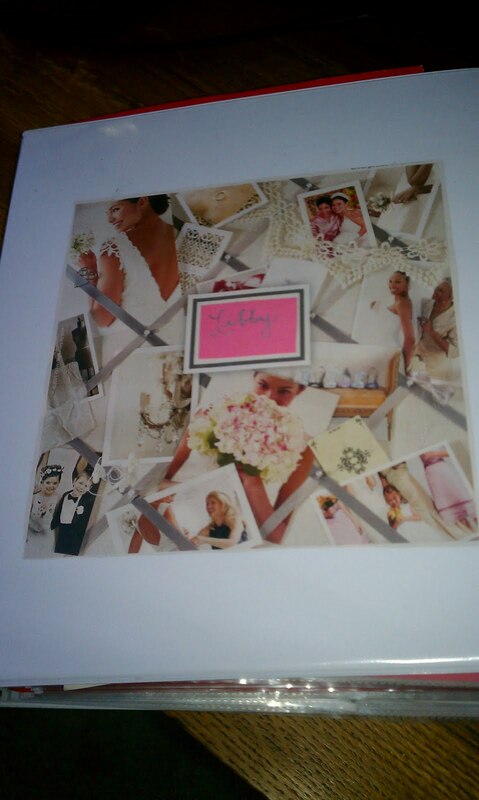 Does anyone else have a wedding binder? How did you use it throughout the planning process? Did you find it helpful on your wedding day? 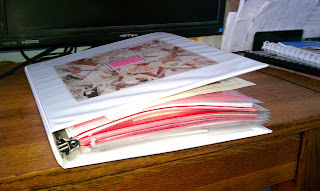 My suggestion: get a day-of planner to handle that binder & everything else for you! The last thing you want to do on your wedding day is flip frantically through a binder for a contract or other little detail. You should be relaxing & enjoying!! But yes, I had an accordion file tote that was my best buddy throughout the process. Everything wedding-related was organized in it, although I had to add an additional folder in the end because the tote got full. 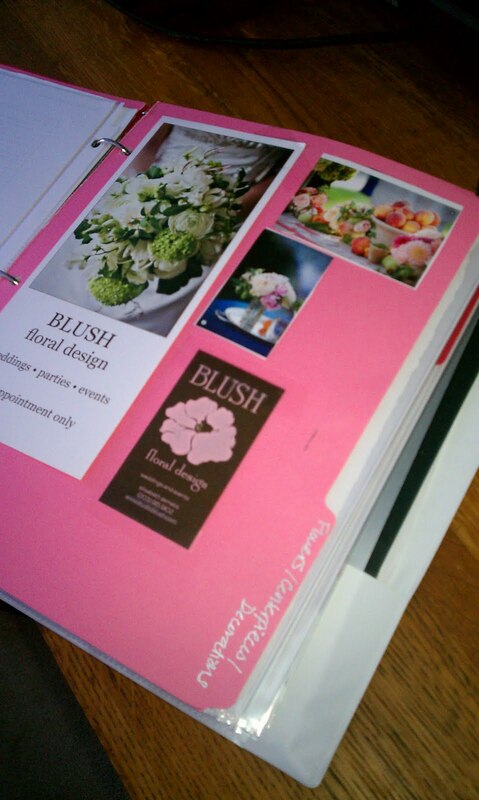 They were nearby for my day-of planner to use if needed on the wedding day. I guess your fiance reads this blog since you didn't open your trapper up to the wedding dress. For the bride's eyes only!